Aavishkaar Venture Management Services Pvt. Ltd, an investment firm that backs enterprises working in rural areas, has struck its fifth deal through its South and Southeast Asia-focussed vehicle. Aavishkaar Frontier Fund has invested an undisclosed amount in Sri Lanka-based logistics solutions provider Grasshoppers Pvt. Ltd – its second investment in the island nation after food processing firm MA’s Foods. VCCircle was the first to report this February that Aavishkaar was going to make a few more investments in Indonesia and Sri Lanka. The VC firm is likely to put $1-3 million (Rs 6.7-20.1 crore) in each of its upcoming investments, the report had said. Grasshoppers will use the capital to set up an island-wide distribution network that would provide the local communities participating in the business model with income opportunities. “We have seen disruptive innovations in the logistics sector by tech-enabled players in other markets and are very bullish on the success of Grasshoppers in Sri Lanka,” said Sanchayan Chakraborty, partner at Aavishkaar. Grasshoppers, which was launched last year, was conceptualised by Dulith Herath, the founder of e-commerce firm Kapruka.com, and Harsha Liyanage, the founder of Sarvodaya Fusion, a not-for-profit organisation promoting IT education across Sri Lanka through its over 100 franchisees. The Colombo-based company claims to have gained significant traction with different segments of customers, including leading e-commerce players, corporate houses and micro, small and medium-sized enterprises, so far. “We hope this tool (Grasshoppers) enables more people to join the e-commerce revolution as we have taken away a major barrier for startups, that of timely delivery of the product,” Herath said in a statement. Aavishkaar Frontier Fund, which has trimmed its target corpus to about $65 million, had aimed to make the final close by the end of March. It counts several European development financial institutions among its existing investors. The fund, which was launched in 2013, had earlier backed US- and Indonesia-based seafood firm North Atlantic Inc. and Bangladesh-based payment solutions provider CloudWell Ltd. Overall, the fund is likely to invest in 12-15 companies in affordable healthcare and education, water and sanitation, food and agriculture services, and energy and technology. The average ticket size will be $500,000 to $2.5 million. 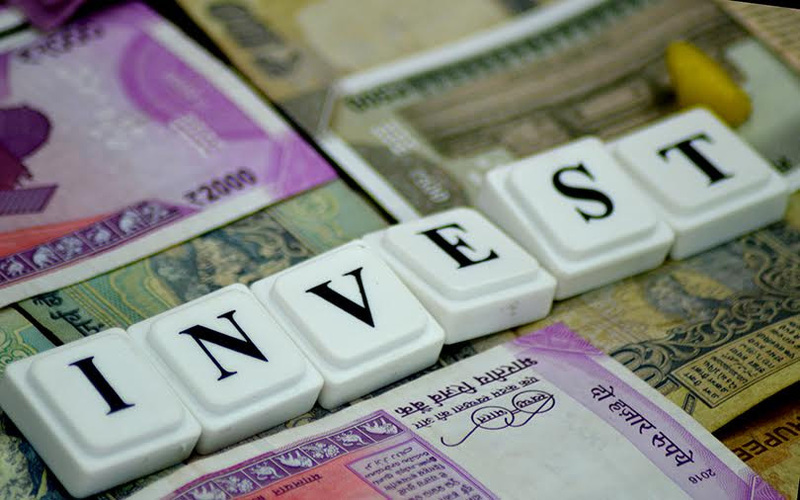 The impact investment firm is also looking to make the first close of its third India-focussed fund by the middle of this year, pushing back its target by a few months. Aavishkaar had floated the third fund in June last year with an aim to mop up about $300 million. It aims to make 20-22 investments from this fund, deploying $13-14 million in each of its portfolio firm as the first external investor, and then support them with follow-on rounds. Its second India-focussed fund had raised $94 million after reaching its first close in September 2011. It had invested in Milk Mantra Dairy, Nalanda Learning Systems, Nepra Resource Management and Ergos Business Solutions, among others. The impact investor’s parent company, Aavishkaar-Intellecap Group, had earlier said that it had raised $25 million in an equity funding round led by Triodos Investment Management and Shell Foundation. Founded in 2002, Aavishkaar backs entrepreneurs through equity funds, venture debt, microfinance lending, investment banking intermediation, consulting, research and access to global networks. The group has assets under management of about $400 million and has around 2,500 team members across three continents.